NT$300 per child – Light Snacks & Refreshments will be served. 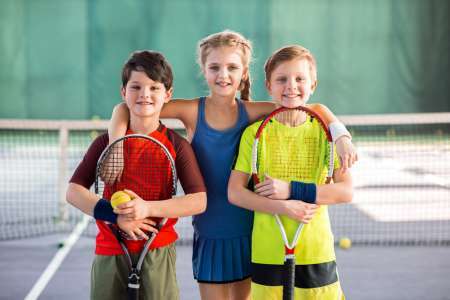 ACC invites kids to its Christmas Tennis Carnival Play Day. The event will feature on-court skill building and fun games for newcomers to the sport, as well as those already enrolled in our Junior Development programs. No tennis experience necessary. No racket, no problem! Best for kids aged 4-12 years old. Don’t miss out on the fun!! To bring out the Christmas spirit, wear something Red or Green. The best Christmas attire will win a prize! Participants must wear non-marking sports shoes.